The Albertov Rental Apartments complex is operated by CTR Albertov a.s. which is part of CTR group a.s.. It was founded in 1995 with the idea to build a unique rental housing project like no other in the Czech Republic. The enclosed complex of 269 fully equipped modern apartments, including a shopping centre and underground parking, is located in the historical centre of Prague, directly beneath Vyšehrad. The complex offers all-inclusive services and flexible lease terms. 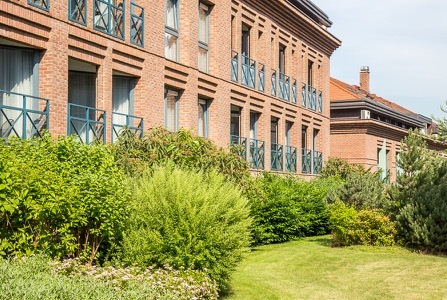 Albertov takes care of greenery in the area daily by planting new plants and landscaping. 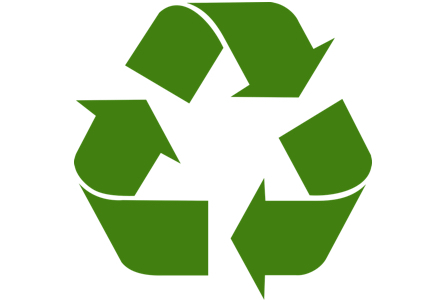 We also take care of the environment, and therefore we strive to recycle waste. You will find containers for sorted waste in the garage. 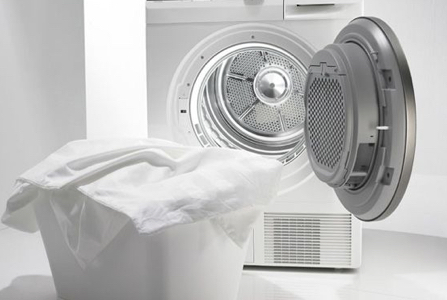 All appliances that are found in our apartments are quality and energy efficient. Albertov supports children in children`s homes – like “Klokanek” and participates in the collection of clothing for charity as well as providing donations.